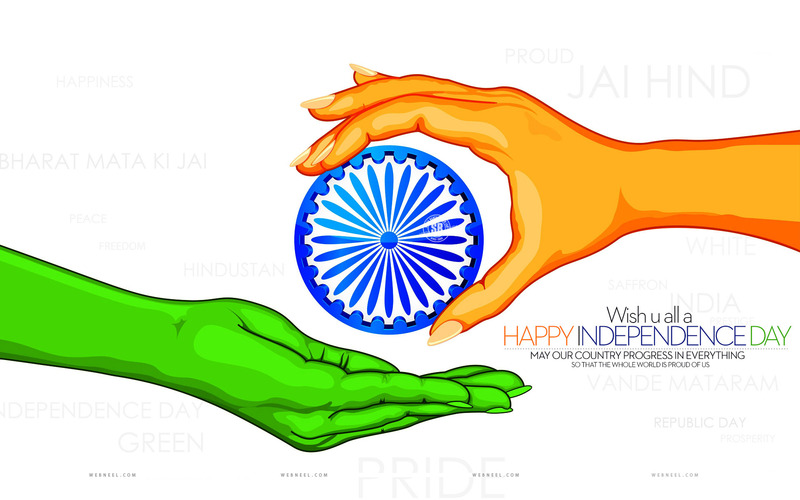 Every year we celebrate independance day and republic day on 15 august & 26 january respectively. Earlier people used to wait for this day with great passion & they celebrated these days with great dedication, strength & joy. Time changed & now the new generation which is our future have to take the responsibility. But its bad to see that most of the people don’t have that joy & emotions & feelings for the national festival.Many people think that 15 aug & 26 jan are holidays for them. They enjoy , do party , make fun of others & have fun.With my experience that i saw with most of the people i came to the conclusion that 15 aug & 26 jan are general days for them. It doesn’t have any importance & is a holiday for them. 2. Switch on the TV & watch our PM hoisting the tricolour. 3. Going to sweet shop & purchase some sweets & distribute among friends & relatives. 4. Watch some unforgettable & immortal patriotic gems of legendary “MANOJ KUMAR”. 5. Listen & sing some immortal patriotic songs of legends like “Md RAFI” & “MAHENDRA KAPOOR”. 6. Read some articles about our country. 7. Talk with friends about our achievements. 8. 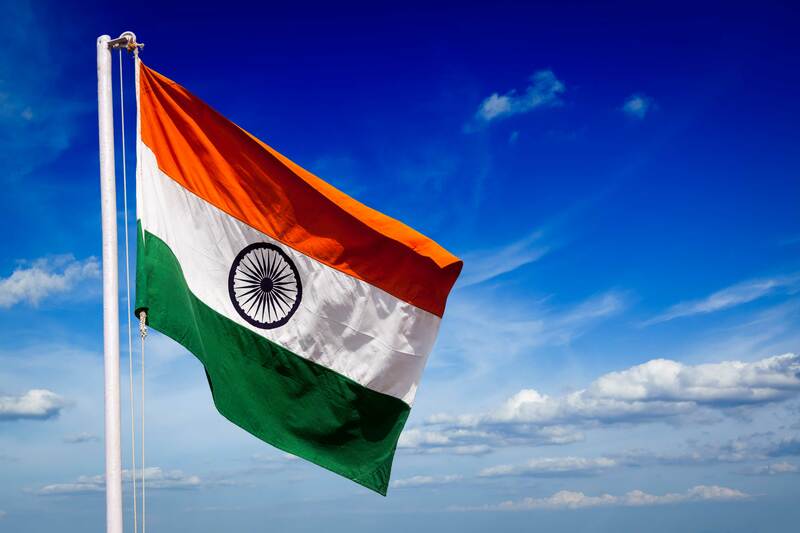 Purchase few national flag & with this flag in our hand we roam here and there feeling proud to be an indian & in the evening of the same day crush our flag with our “feet” & put it in the ditch and also “spit” on it. 9. Criticise the way the government works. 10. Make oath to do all to my country & at the night we go to bed & take a sound sleep & the next morning we forget that yesterday was a national festival. Ya crush our flag with our “feet” and also “spit” on it. 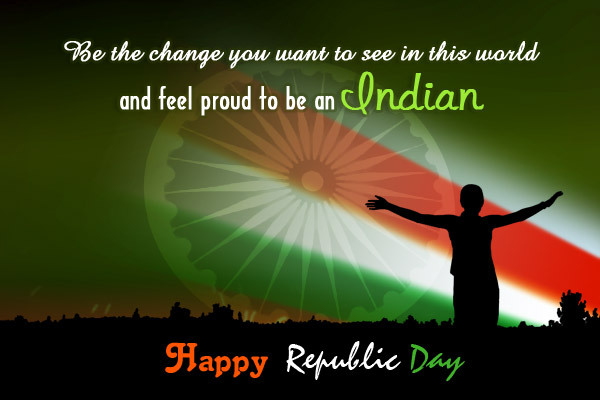 It sounds quite good n. Then also we say “I AM PROUD TO BE AN INDIAN” & “MERA BHARAT MAHAN”. 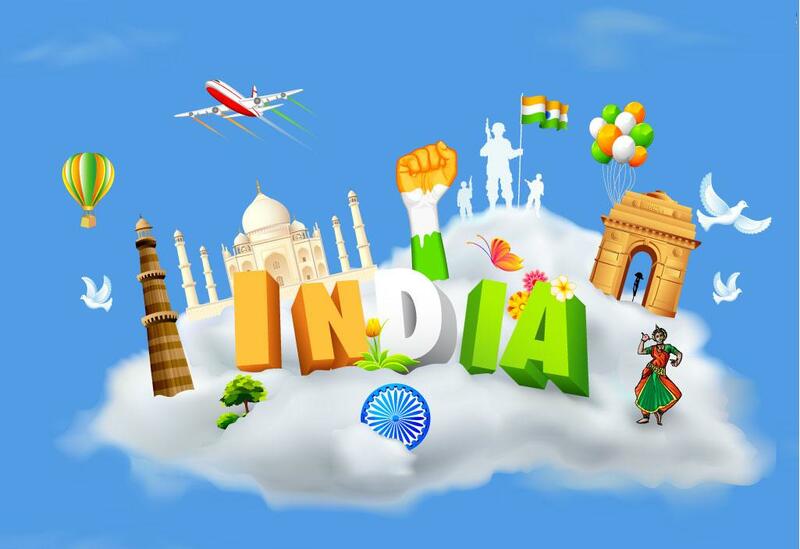 Patriotism doesn’t mean to talk about our nation , our achievements & forget it within a day. Youth are the brigade of this country , they will take it forward. Youth are the heart of this country , they will make its thought. Youth are the soul of this country , they will clear all the enemy soul. Youth are the fire of this country , they will take this higher. 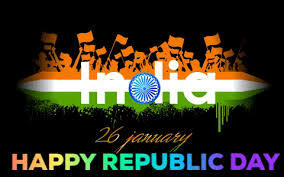 It is our responsibility to do good to our country.By only telling i love my india & singing patriotic songs we can’t do anything.It might be possible that some people even have no idea about what these days are for??? The 10 factors that i pointed is an observation. I am sure that the first five factors that i have mentioned is not followed by most of the people these days. factor 6 to 10 are followed by most of the people. 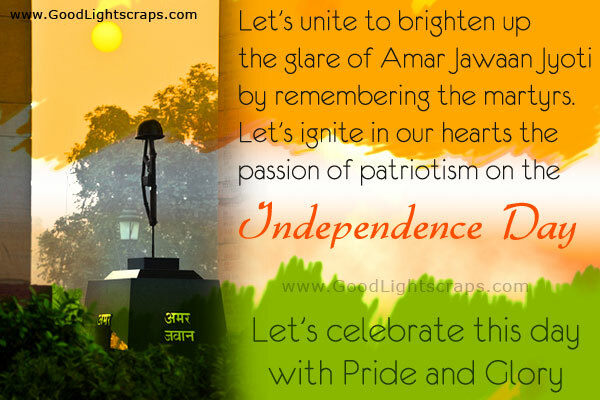 IT IS INDEED OUR PRIDE FOR WHICH SO MANY FREEDOM FIGHTERS HAVE SACRIFICED THEIR LIVES. We must do our work honestly with full dedication without any essence of having corruption. But the 10 factors that i have mentioned , don’t you think that these are laughing towards patriotism. If you are a patriot show this feeling in your work. Please don’t show “FORMALITY OF PATRIOTISM”.So what have you decided how to celebrate the next 26 january and 15 august ?? ?